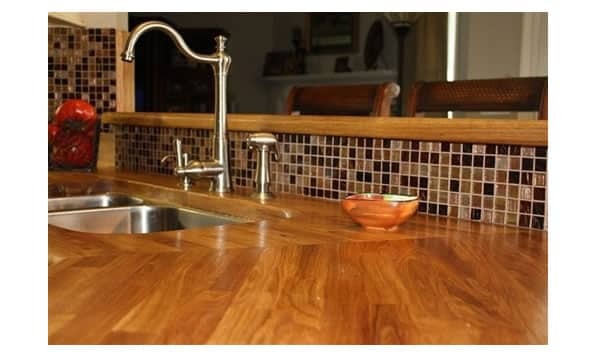 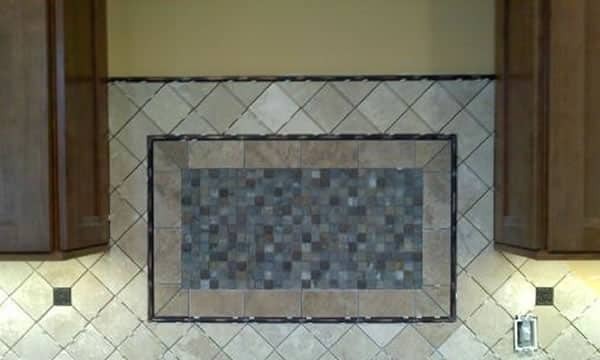 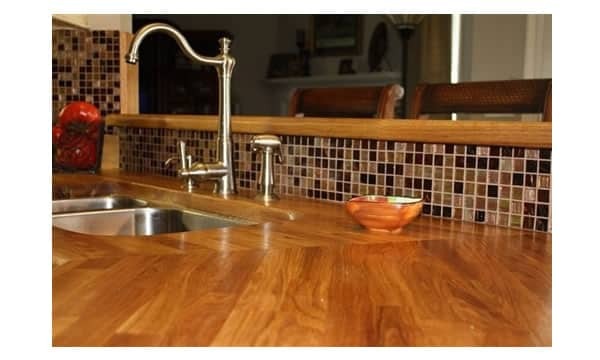 Add a bit of fun and personality to any kitchen with a custom backsplash. 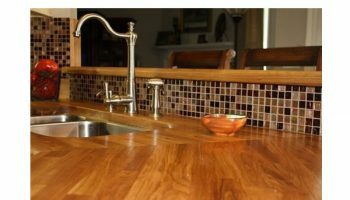 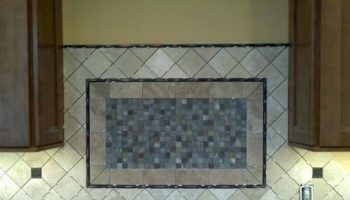 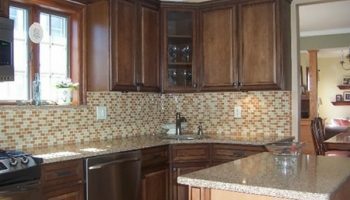 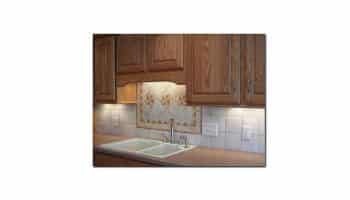 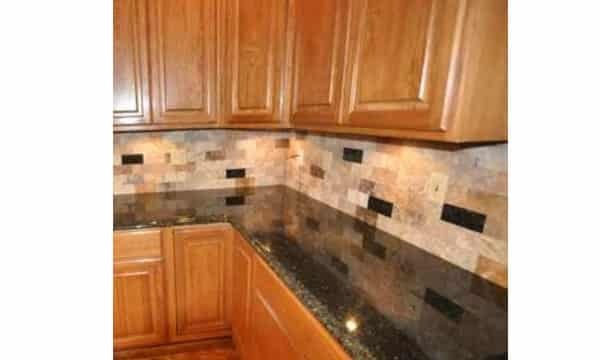 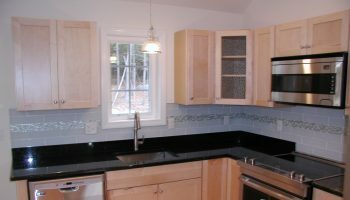 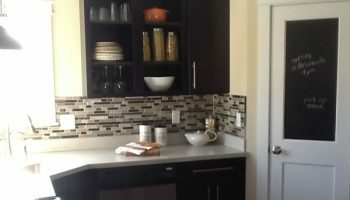 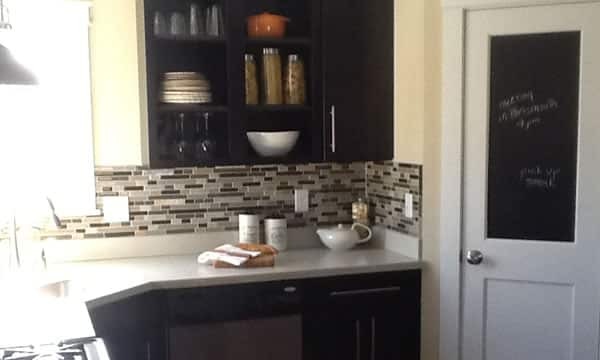 Made up of smaller pieces of ceramic or glass tile, custom backsplashes can pull a kitchen together with unique textures. 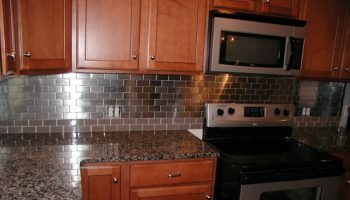 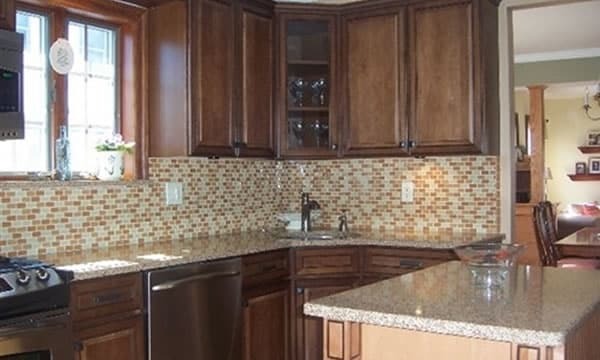 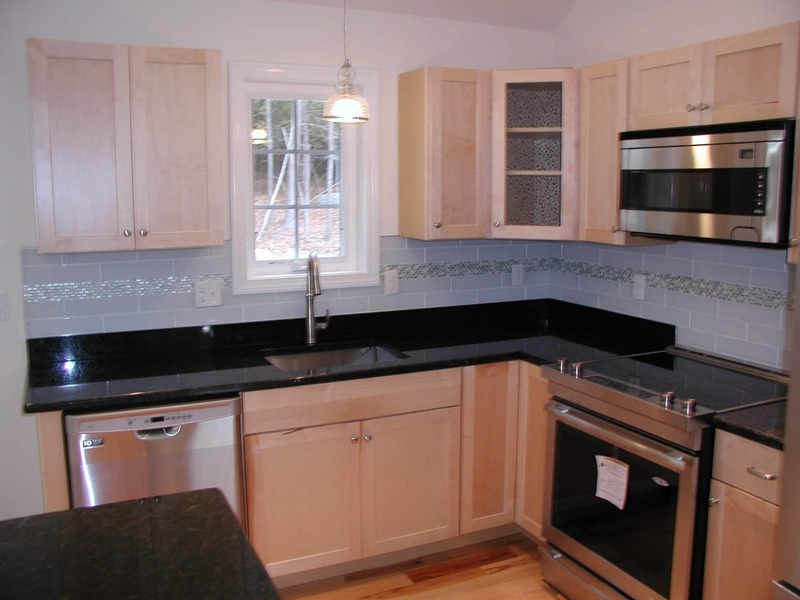 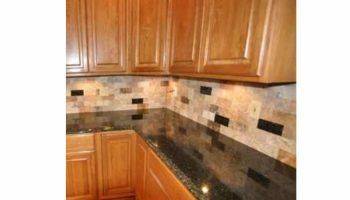 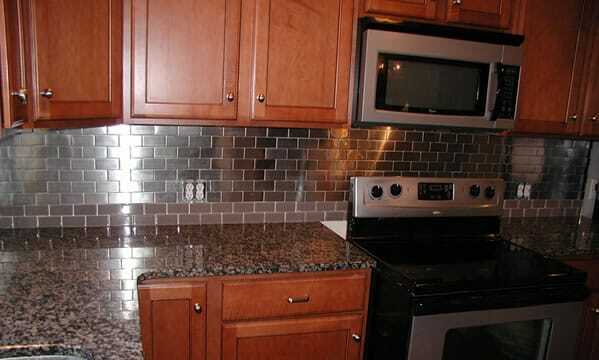 A custom backsplash will set your kitchen apart with a modern feel.